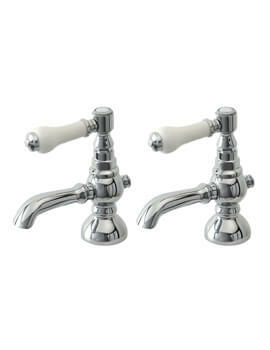 Phoenix brings you the YO Series Pair Of Bath Taps that are specially designed for convenience. 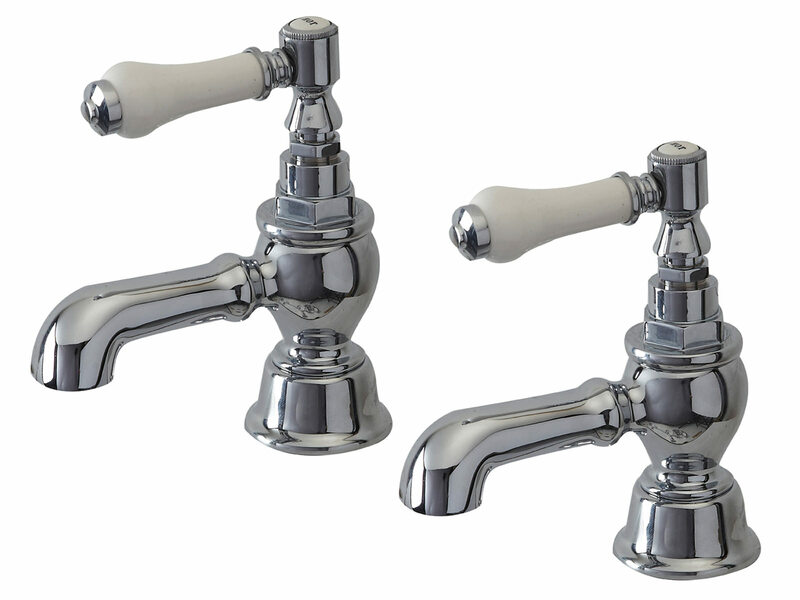 With separate indices for hot and cold water, they feature a long spout for ease of use. 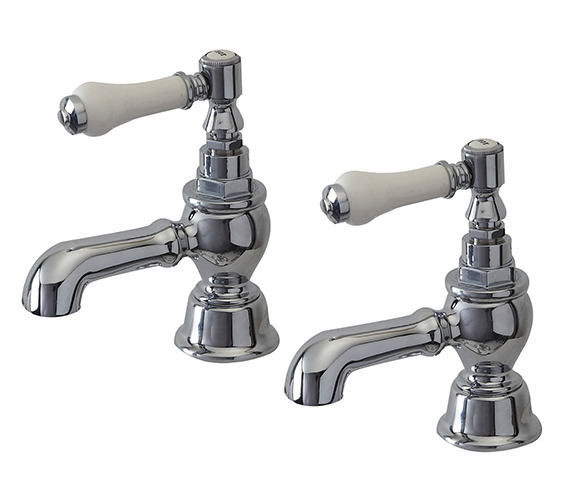 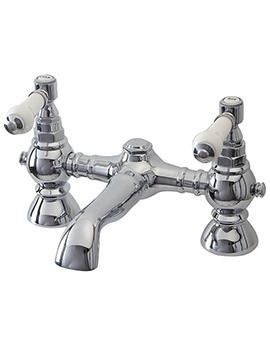 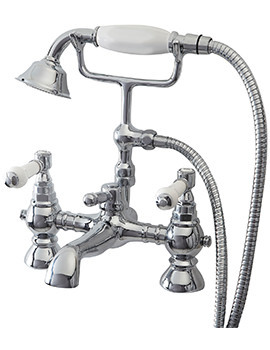 Their beautiful traditional design and fine chrome finish make them ideal for classic and period-style bathrooms. 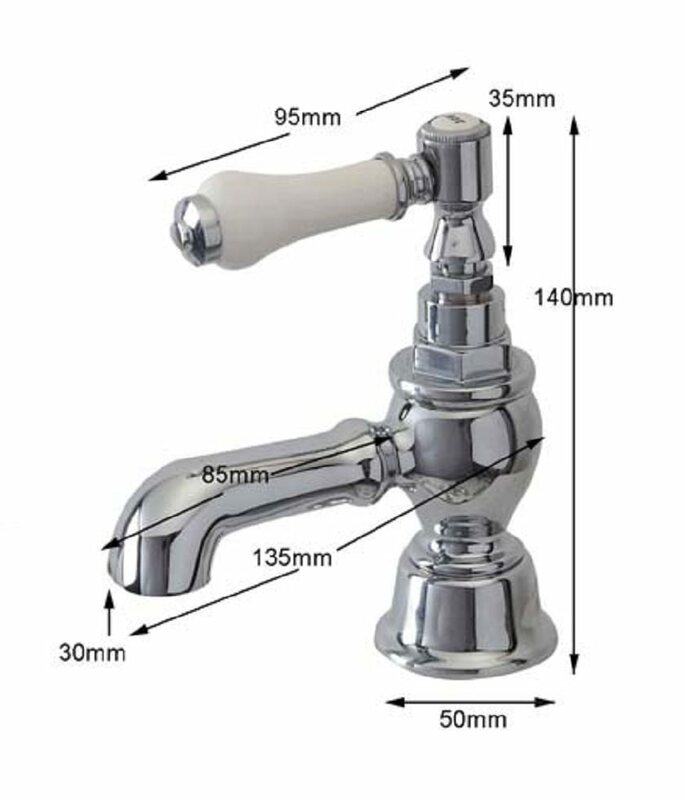 Particularly suitable for low water pressure systems, they require minimum 0.2 bar operating pressure, are guaranteed against manufacturing defects for ten years and are available in pairs only. 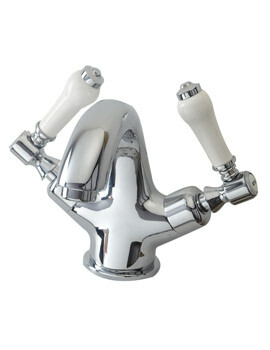 Guarantee of 10 years from Phoenix against any manufacturing defects.